Notebooks and pens are two things we use daily - invariably - regardless of how old we are, or what we do. Often, we may even take them for granted, but unique pens and quirky notebooks can really freshen up our writing experience, as well as our outlook on the day. 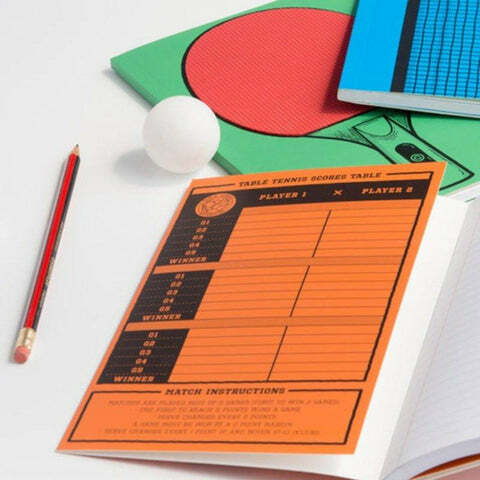 Check out our curated collection of unique notebooks and pens. Even the littlest of things can make a massive difference - in our outlook of the day. 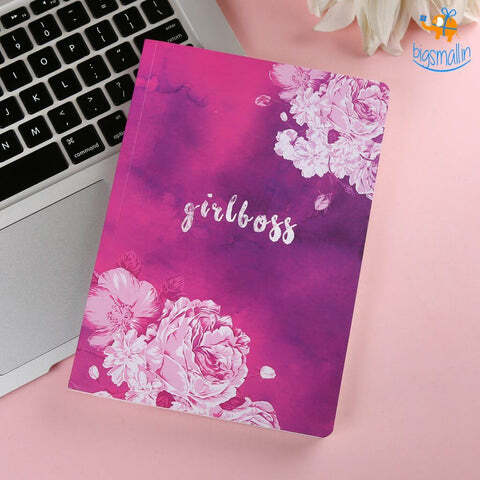 When we think of it, we use notepads for virtually everything, everywhere - be it taking notes, jotting down our ideas, writing down our plans, making our to-do lists, keeping track of our thoughts or simply expressing our creativity through drawing and doodling. 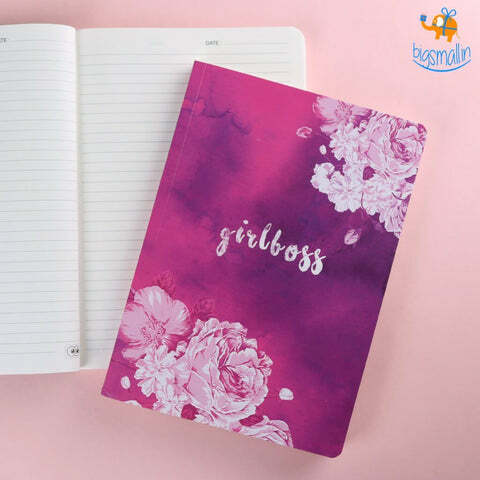 We use diaries everywhere - be it at school as kids, in our office at work, or simply at home, when we have to write down something. 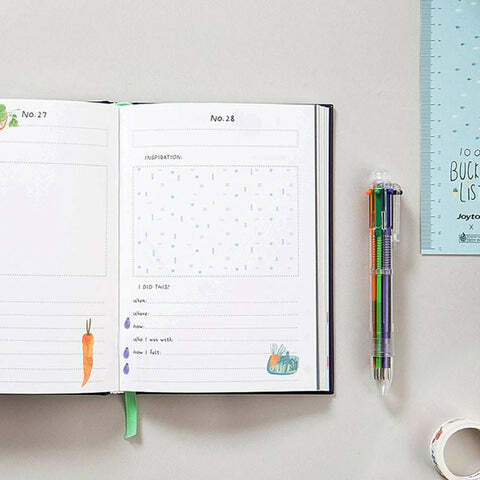 Notebooks and pens are an indelible, inseparable part of our life - be it work or leisure, for children or adults - so why don't we quirk up an essential proponent fo our lives with designer notebooks and creative pens? 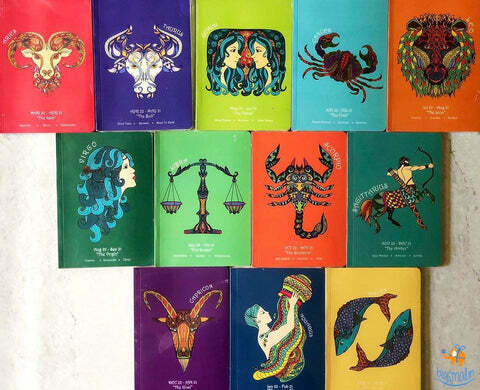 Notebooks are a brilliant all-weather, all-personality gift idea. But standard design notebooks get boring after a time. With a unique, fresh design on your notebooks, it'll help your creative juices flow further - funky notebooks are the new way to go. 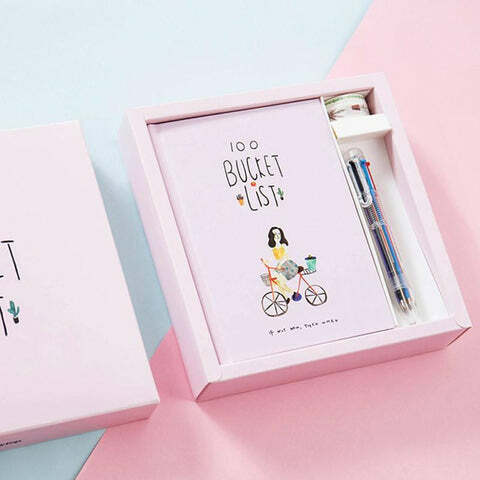 Looking for stationery gifts for creative people? 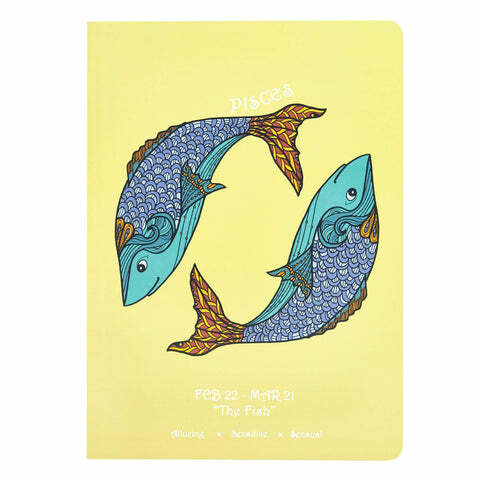 Then you're in the right place - Bigsmall has a vast curation of unique and quirky stationery. Love the world of glamour and glitz? The Sparkling Sequin Notebook could be the notebook of your choice, with a glittery sequin cover design. Seeking peace from within? 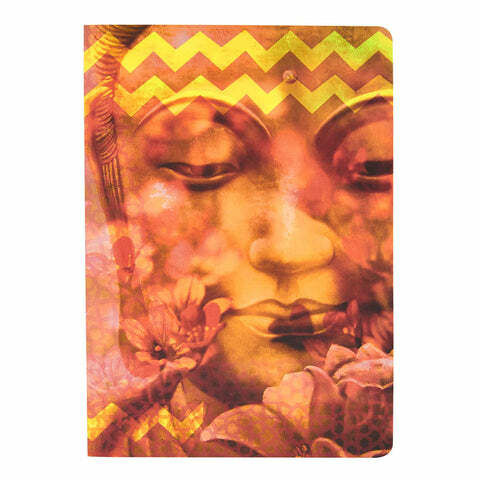 The Buddha Notebook could help you find your inner tranquillity. 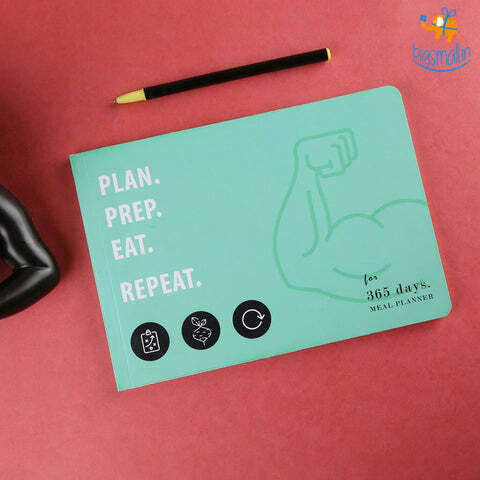 Like to keep a day to day record of your day's activities? 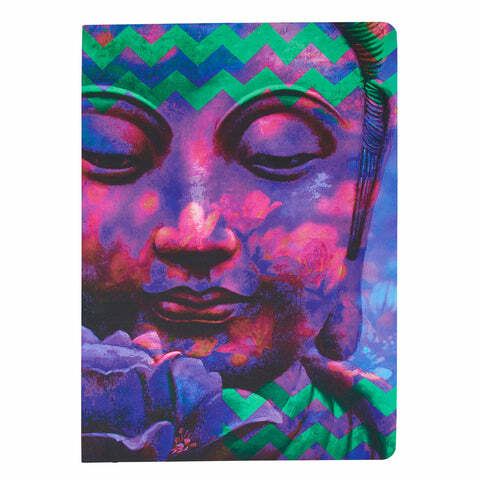 We have a vast collection of journal notebooks for your perusal. Always on the go? 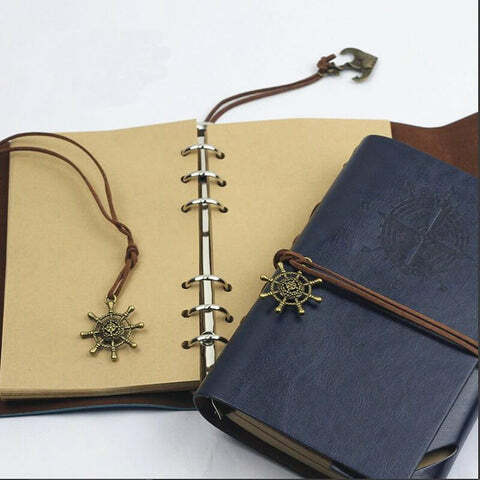 The Travel Journal could be your companion. Others eat to live, but do you live to eat? 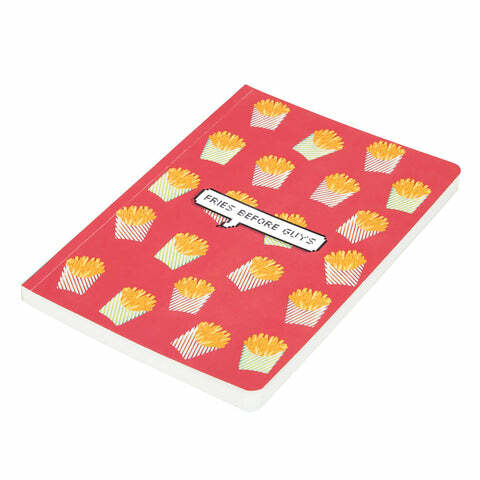 Then the Foodie Notebook is another one of our beautiful journals you can explore. 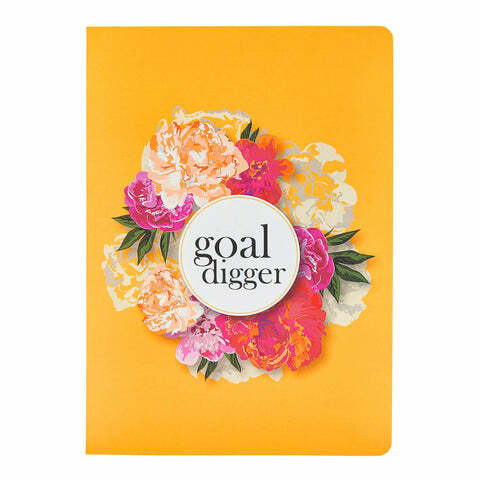 Looking for planners 2019, to plan your way to success in the upcoming year? 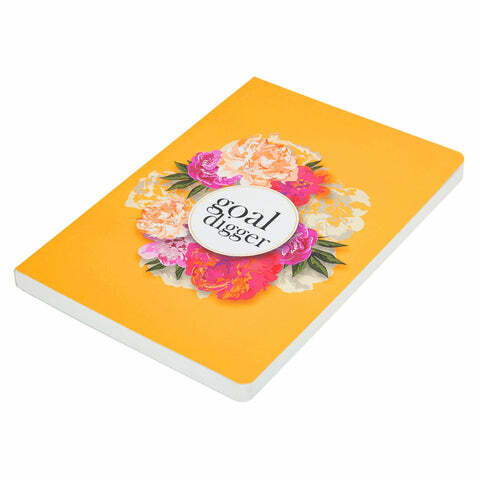 Then the 6 Month Study Planner could be your ideal foil! Wish to embrace the gender equality of tomorrow? 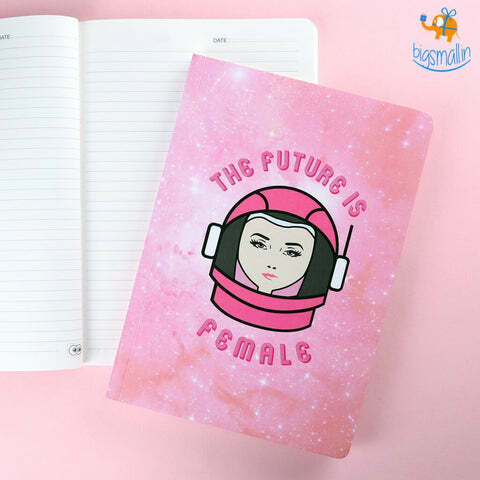 Try out the Future is Female Notebook - and empower the females in your life. 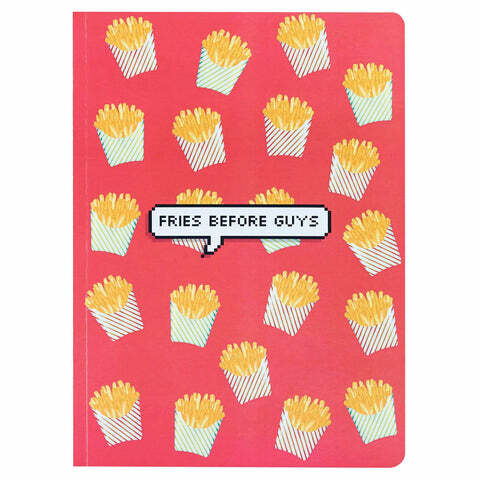 Check out these and many more cute notebooks in our exclusively curated collection. Pens are to notebook what milk is to tea - one is always incomplete without the other. Pens go hand in hand with notebooks - they're also an essential component of our daily life, study, work or relax - an outlet to express your creativity into something tangible. If our life is extraordinary, then why are our pens so boring? Freshen up your writing with some creatively designed pens. Looking for unique pens for gifts? We have different kinds of pens for all kinds of people! Minion lover? 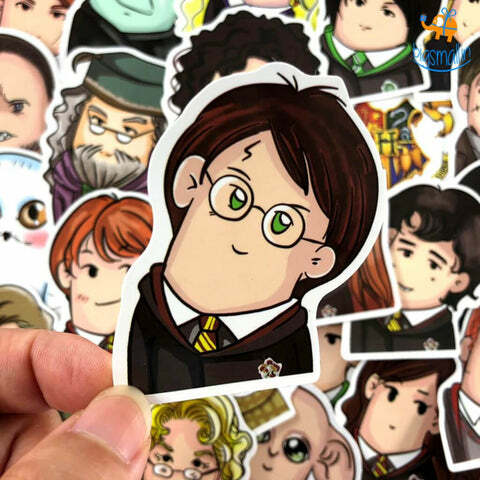 The adorable 3D Minion Pens will cheer you up whenever you're down. Fauna lover? Then the 3D Animal Pens could be right up your alley. Love building stuff? Hammer home your point with the 3D Hammer Pens! Unicorn crazy? 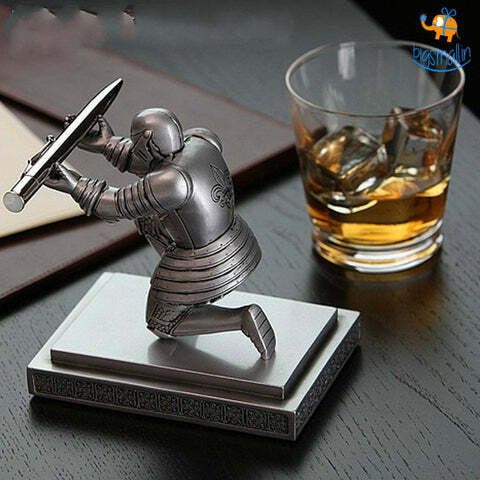 Then build your castles in the air with the 3D Unicorn Pens. Find the most unique and exclusive pen sets online right here on Bigsmall.in. 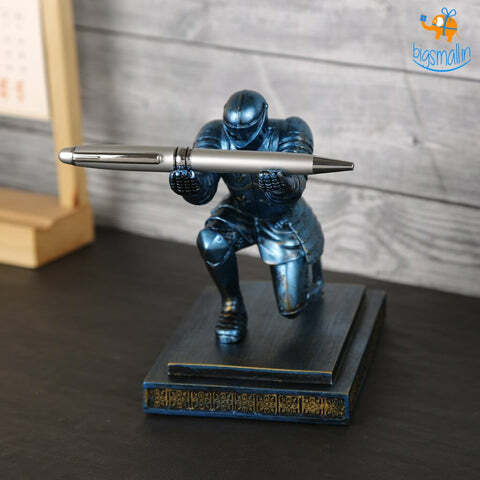 Much like notebooks, pens make for a great gift for all kinds of people - students, youth and adults alike - and they'll certainly appreciate a change from all the boring pens in their armoury, with unique and quirky designer pens. As they say, life is too short to live ordinarily. We use stationery every single day of our lives - in every sphere there is. 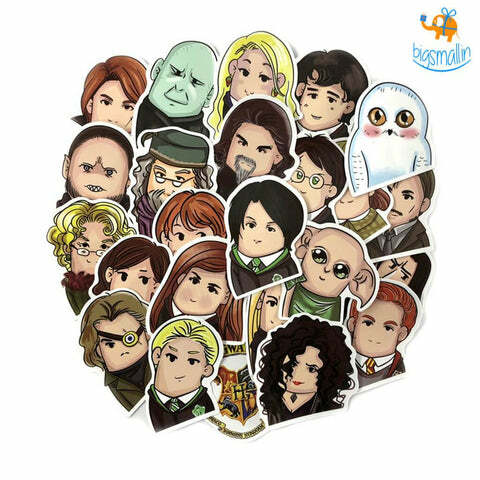 So why don't we also make our stationery as unique as possible, too? 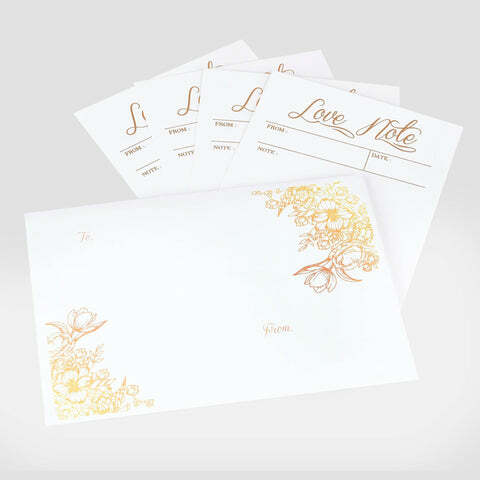 Check out our curation of creative stationery in India and quirk up your desk! Looking for gifting ideas? 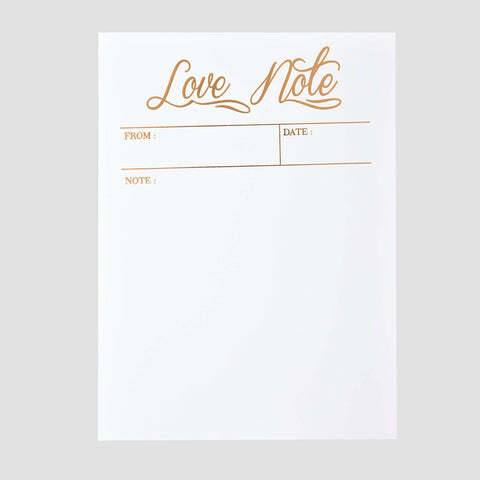 Given their fabulous utility, stationery items always make for a fantastic gift - no one ever doesn't need stationery. Know somebody who's always chickening from things? Then the 3D Chicken Pens will be a hilarious subliminal message. Or a photographer extraordinaire, a master of his craft? The Camera Wooden Stationery Holder can be a fantastic gift to hold their stationery, and add a dash of their hobby to their desk. 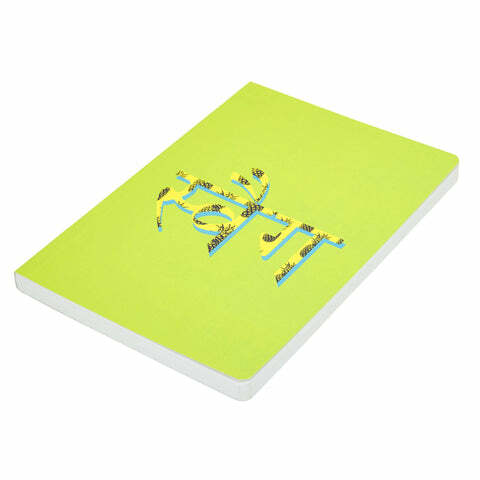 Stationery also makes for fantastic Corporate Gifts for Diwali - light up someone's day on the festival of lights. These days, gifting for occasions has become almost somewhat of a tedious task. Eventually, we resort to the old, boring combinations of chocolate and generic cards. We gift to our loved ones, to show our love. What does it reflect if we don't put even a little thought in our gifts? 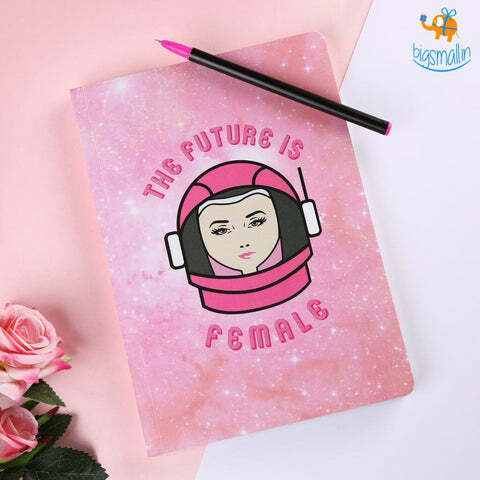 But now, finding creative gifts - and making your gift ideas come to fruition is a possibility, with Bigsmall.in - a unique gifts store, bringing you creative gifts from around the world in India. 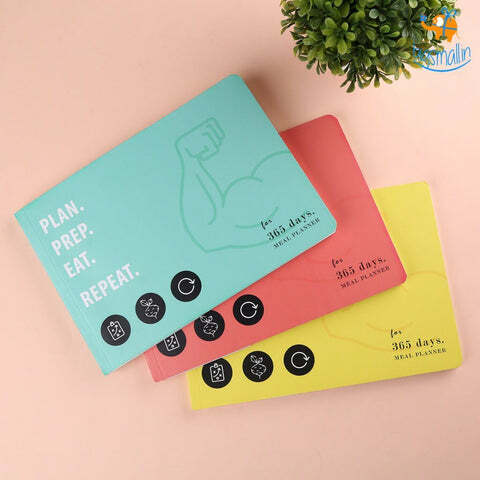 Shop by occasion - from rakhi gifts, to birthday gifts - or by person, from gifts for guys, from gifts for girls - or by personality - travel freak, or party animal - Bigsmall is your one-stop destination for all unique gifts.